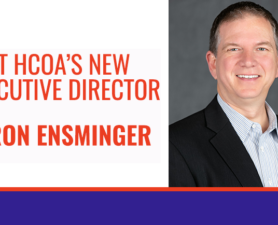 Hearing Charities of America supports those who are deaf or hard of hearing through awareness, volunteerism and philanthropy. We provide resources for hearing professionals, manufacturers and individuals with hearing issues in the communities we serve. Talk to a member of our team to see how we can help. 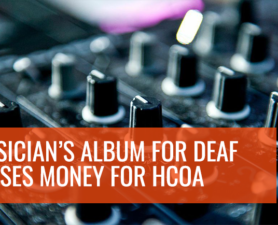 An HCOA Friends Chapter adopts a hearing health not-for-profit as an Affiliate and is then eligible to apply for grants and receive educational materials. 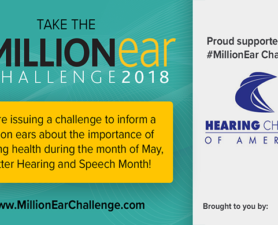 Our premiere turnkey national fund- and awareness-raising event that helps individuals and organizations promote hearing health in their communities. 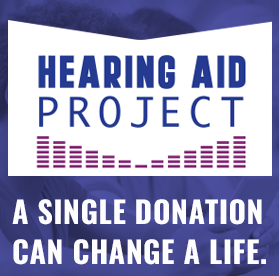 A unique model generates the resources needed to put hearing assistive devices into the hands of low income individuals with collaborative partnerships. Deaf and hard of hearing students and those accepted into hearing-focused careers are encouraged to apply for one of the many scholarships available. 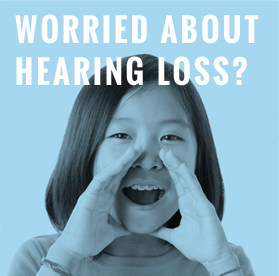 Kids are Listening (for children in third through sixth grade) and Listen Up (for sixth, seventh and eighth graders) activities help young people develop an awareness of hearing and hearing loss.